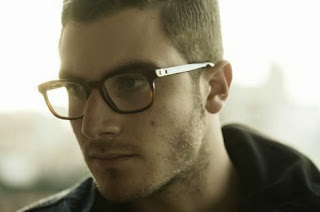 Nicolas Jaar - "Break My Love"
When it comes to electronic music, Nicolas Jaar might be on of the more creative minds. This song is called "Break My Love," which continues that musically creative process he has. Technically, this song isn't really new as it appeared out back in September on a compilation record, but this is new to me. It has a relaxed melody with solid synth and bass that surrounds it, making it a more progressive sounding electronic jam. It's no doubt a Nicolas Jaar sound and the American/Chilean producer continues to be the leader in his genre.